In 2016 little IDA Pręgowce z Jasienia – daughter of Bory i Taariqa joined our family. 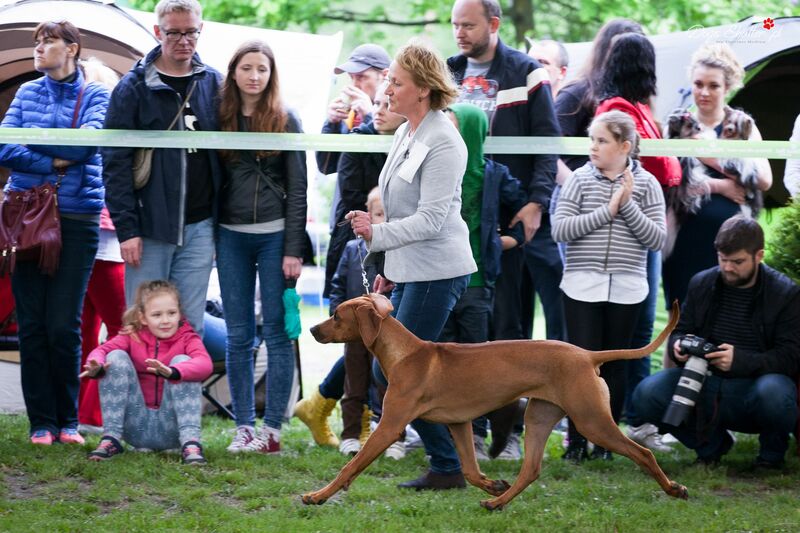 IDA Pregowce z Jasienia is excellent on the shows achieving the top places like – Best Puppy in Breed, Best Puppy in Show and Best Junior of Show. 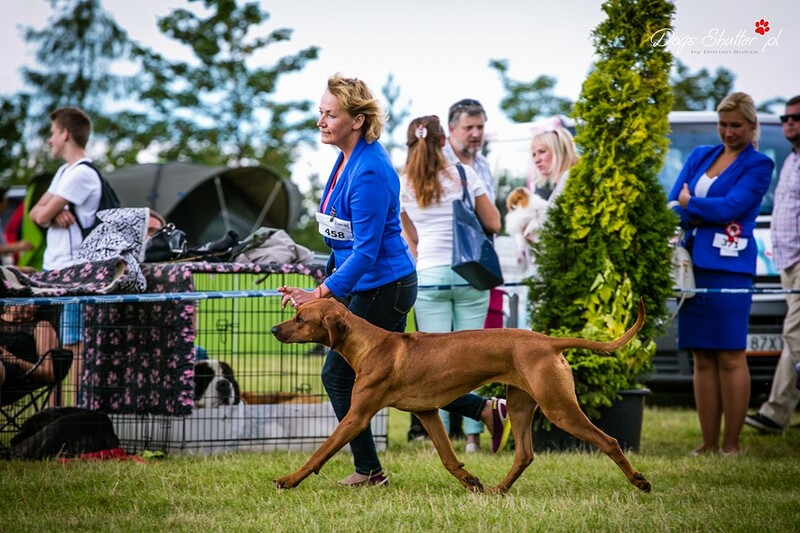 In 2017 in adult classes – intermediate, open and for the first time – champion she got many CAC , titles of Best Adult Female , Best of Breed and Best of Group! 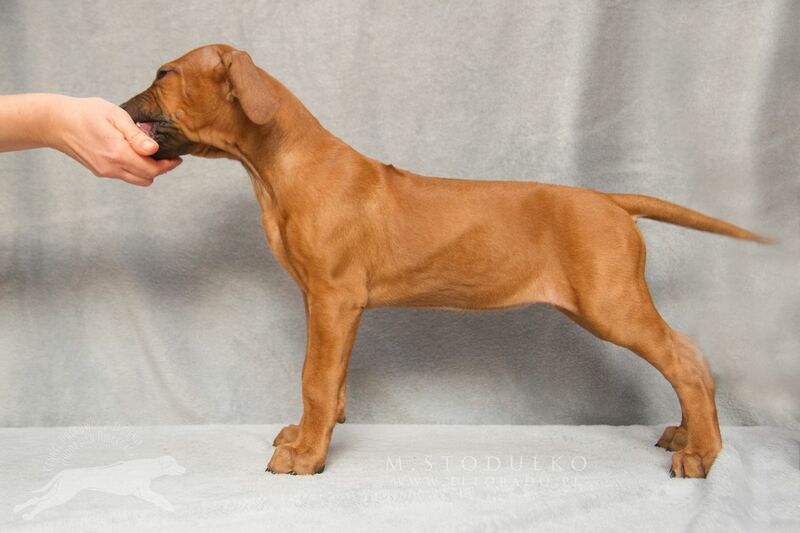 In the age of 7 month she got title of Puppy Champion of Slovakia. 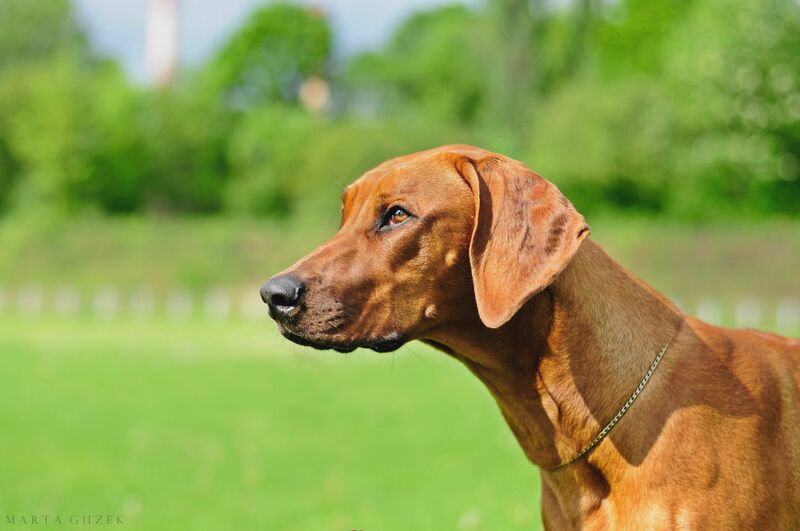 In August 2016 she got first title of Junior Champion of Lithuania, she also got her first nomination to the Crufts 2017. She repeated the success winning the females in the Slovenia. The day before her first Birthday she became the Junior Champion of Poland! 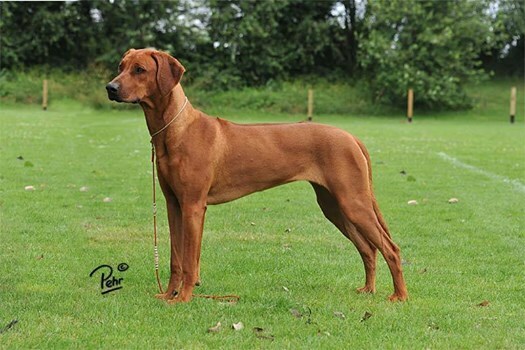 Today – in age of 3 years she is already Champion of Austria, Germany, Slovenia, Lithuania, Latvia , Champion and Grandchampion of Poland (12 x CAC), Champion and Grandchampion of Montenegro, Champion of Croatia, Champion of Czech and …. INTERCHAMPION (C.I.B. ) with 20 CACIB`s ! She is also candidate to the title Champion of Slovakia and Hungary. In the age of only 21 month she won 30th Club Show in Austria (RRCO Stadl-Paura) achieving te title WINNER of Club 2017 . 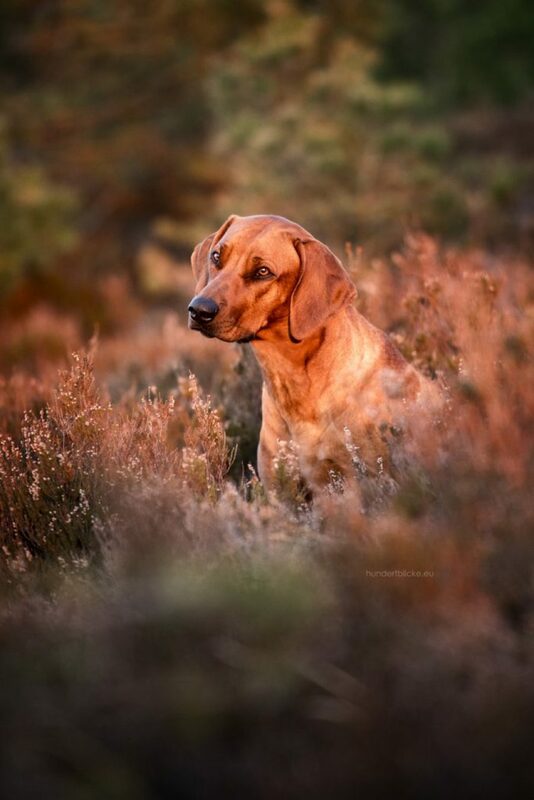 In 2017 she was twice nominated to the CRUFTS 2018 and in 2018 THREE TIMES! In August 2018 IDA got also very prominent title – VDH BUNDESIEGER 2018. She makes us happy and proud every day! 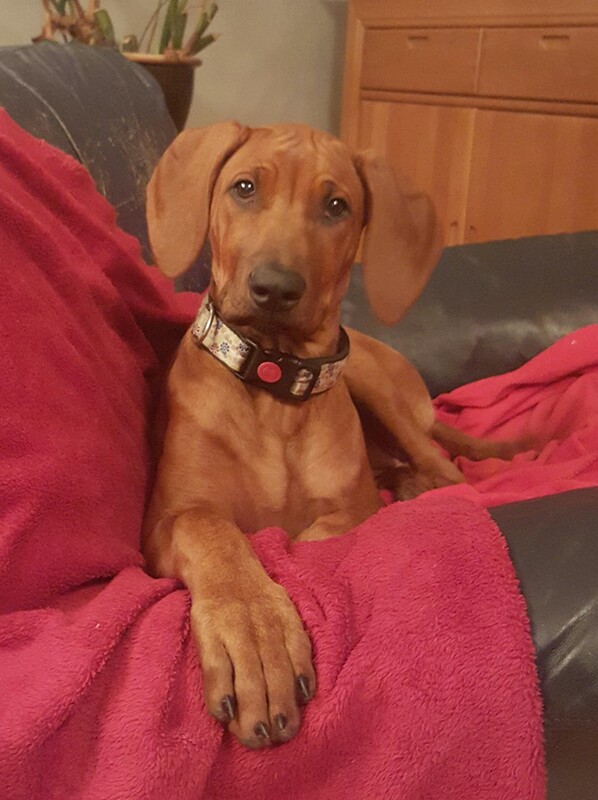 Her puppyhood and young years…..